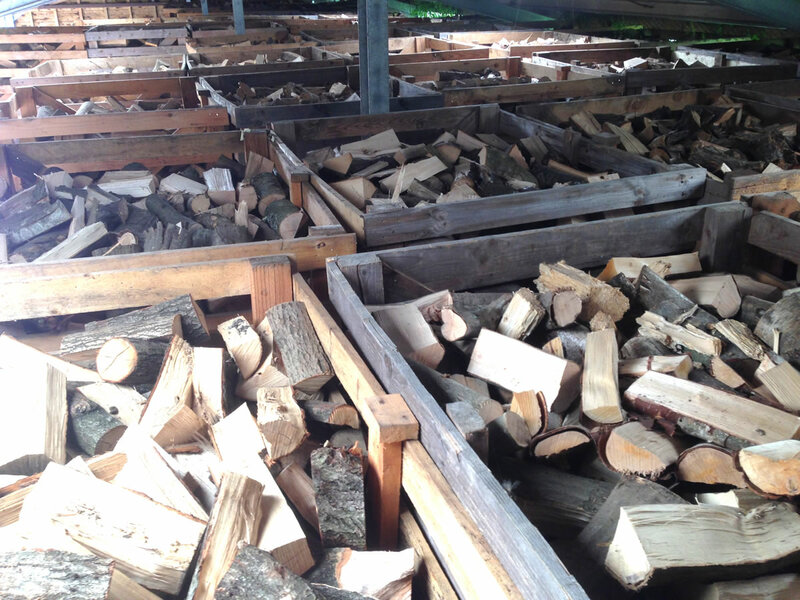 For over 30 years, The Log Barn has been supplying quality, hardwood logs to our local customers in Canterbury and surrounding areas, for use on open fires and wood burners. 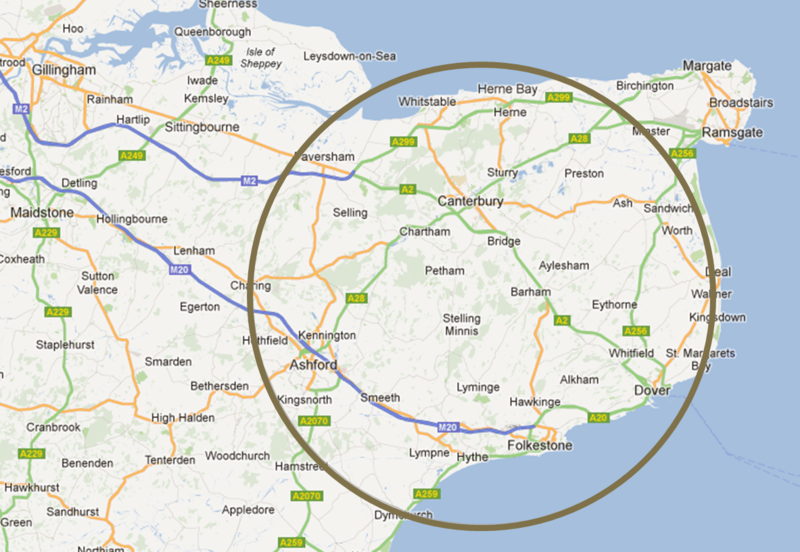 The logs are sourced from coppice woods near Canterbury, providing sustainable fuel, benefiting the environment and maintaining the character of the North Downs. The wood is air seasoned for around six months, logged into our specially designed crates made by RBLI Village at Aylesford, air dried again before they are kiln dried using a process using tree surgery residue and our waste wood to provide the heat in our clean burning biomass boiler with solar panels to provide the power for the drying fans, a carbon neutral system! 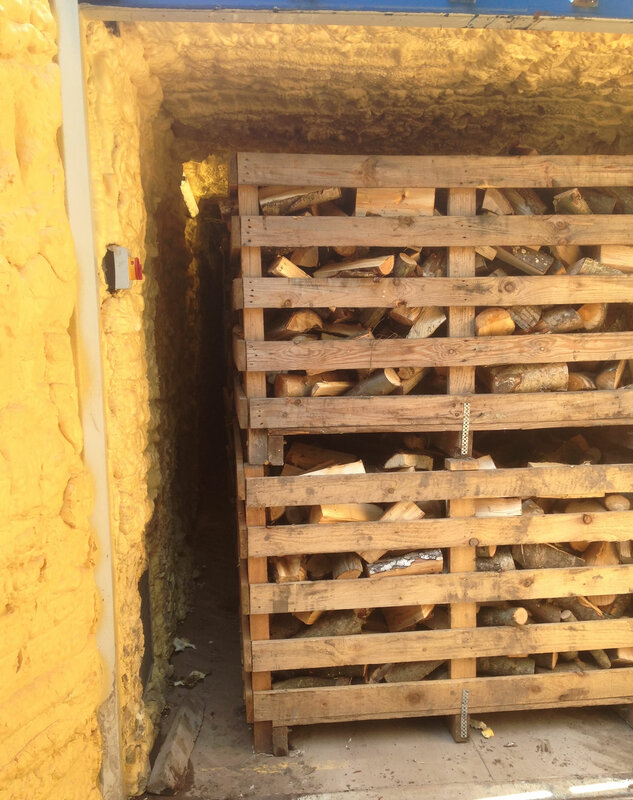 The kiln dried logs are then stored in a log barn so that they are delivered to you well seasoned and dry. The loads are sheeted for delivery if the weather is damp, quite happy to cover with your tarpaulin if provided. Ordering is simple. Just phone or email, using the details provided on the contact page, and I’ll get back to you to confirm the order and arrange delivery.